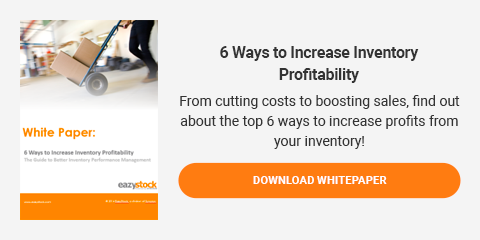 While having out-of-stock items means that some shelves and warehouse racks are empty, the irony is that there are billions of dollars wasted each year in excess stock. And most businesses struggle to find an optimized balance between the two costly challenges. Storage space costs are a combination of the warehouse rent or mortgage, lighting, heating, air conditioning, plus the handling costs of moving the materials in and out of the warehouse. These costs are dependent on your type of storage and if you have a privately owned warehouse or use Third Party Logistics (3PL) providers.